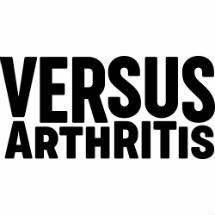 Arthritis Research UK invest in breakthrough treatments, believing that by harnessing the power of exceptional science, they can overcome arthritis. The charity also directly supports those affected by arthritis, with free advice and resources. Cards for Good Causes support Arthritis Research UK. Discover the range of delightful designs offered on each of their cards. Help us win the battle against arthritis with charity Christmas cards from Arthritis Research UK, available in our pop-up shops and online.